Our pre fall Manaslu Expedition team departed from KTM on 31st Of Aug with our young and energetic Sherpa guide Tendi Sherpa. This will be about 48 days expedition including few nights in KTM. The team will be guided by our experienced guide, Mr. Chong Karma Sherpa. 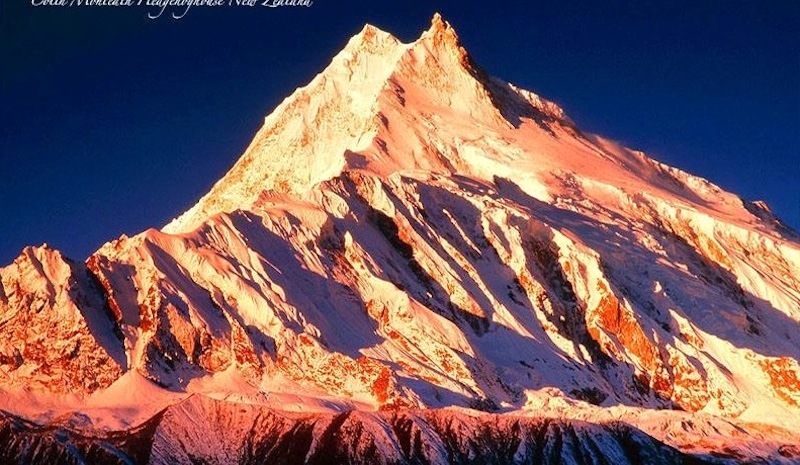 The team will take 7 days trek to Manaslu Base Camp over Larkey Pass (5,160m). 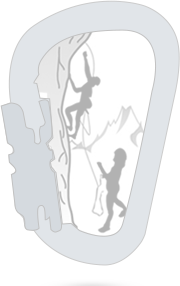 Our team will consists of 4 climbers with 4 sherpa guides for them.